British director Steve McQueen struck gold, literally, at the 2014 Academy Awards as 12 Years a Slave continued to garner recognition in the form of Best Picture. There was further success for the movie in the form of a Best Supporting Actress award for Lupita Nyong'o. However, lead actor Chiwetel Ejiofor lost out on the night for Best Actor to worthy winner Matthew McConaughey for his amazing performance in Dallas Buyers Club. McConaughey, who lost an incredible 3 and 1/2 stone for the part in order to give him a more fraught look, has been praised across the board for his portrayal of of a homophobic cowboy from Texas that contracts aids and is given only 30 days to live. He becomes a shining light for people with HIV as he helps them access much needed medicine. Cate Blanchett took home the Best Actress award for her role in Blue Jasmine. This represents a second Oscar for the talented Blanchett after she picked up the award for Best Supporting Actress back in 2005 for her part in The Aviator. Her speech was well delivered as she thanked her director "I'm so very proud that Blue Jasmine stayed in cinemas as long as it did, thank you so much Woody for casting me. I truly appreciate it." Other notable winners on the night included a Best Supporting Actor award for Jared Leto. Leto put in a memorable performance as a HIV positive transgender prostitute who bounced brilliantly off of McConaughey in the film. Alfonso Cuaron was the winner in the Best Director category for his handling of the inner space adventure Gravity while Spike Jonze was richly rewarded for his movie Her which won Best Original Screenplay. Disney also hit the big one finally winning Best Animation for Frozen. All this talk of winners though means that a great number of fantastic films do not get the recognition they deserve. Top of this list have to be Martin Scorsese's The Wolf of Wall Street (5 Nominations) and David O Russell's American Hustle (10 nominations) which both went home empty handed. 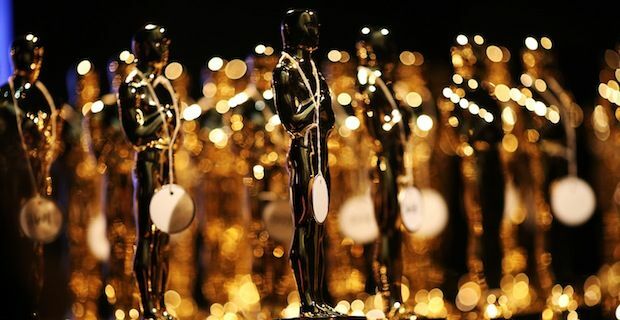 The 2014 Oscars shows once again that the weight of nominations a film receives does not necessarily translate into huge success on the night.